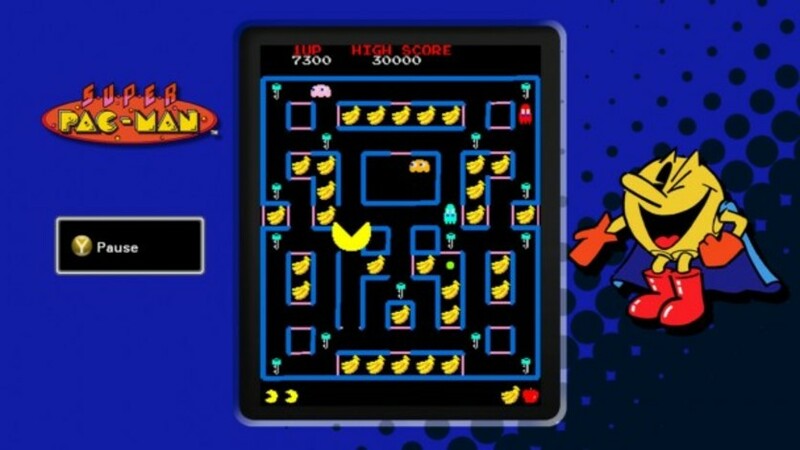 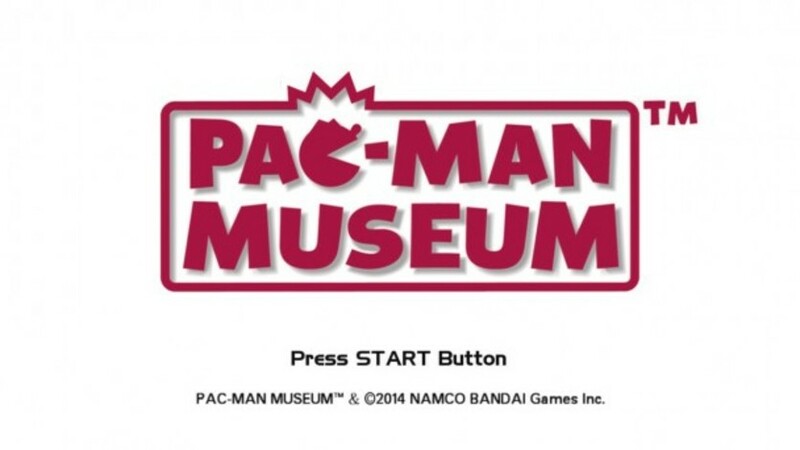 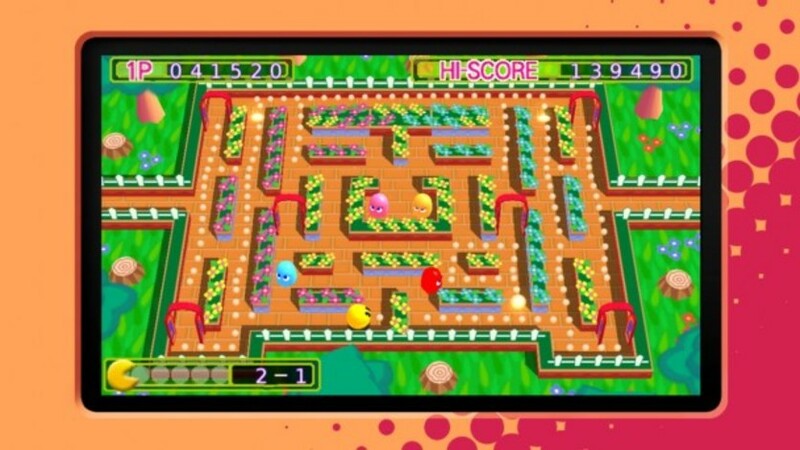 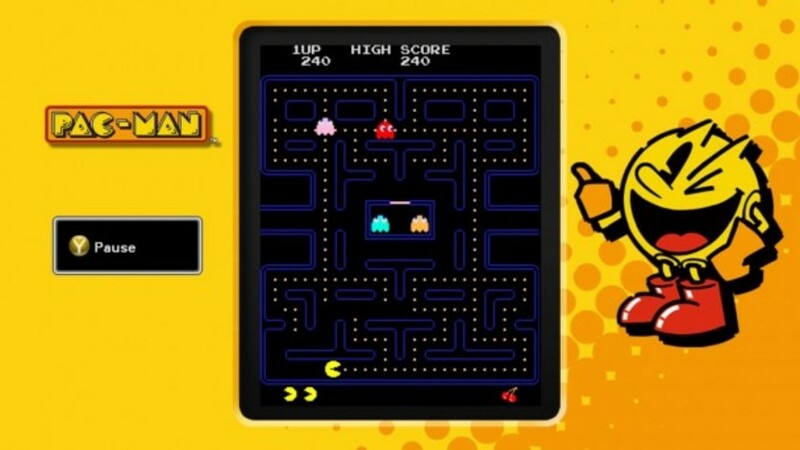 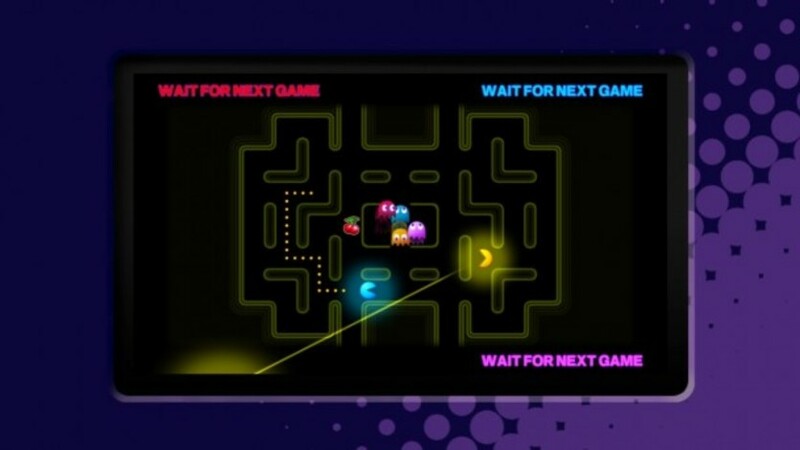 PAC-MAN Navigation System – Assists players by helping them find the best routes through mazes. 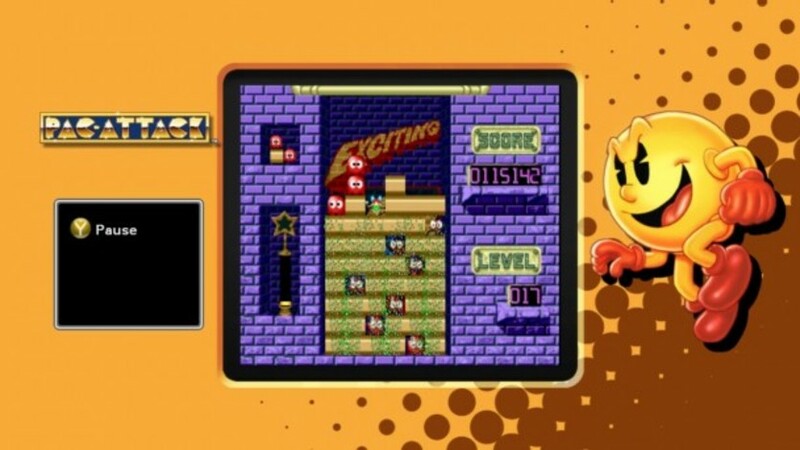 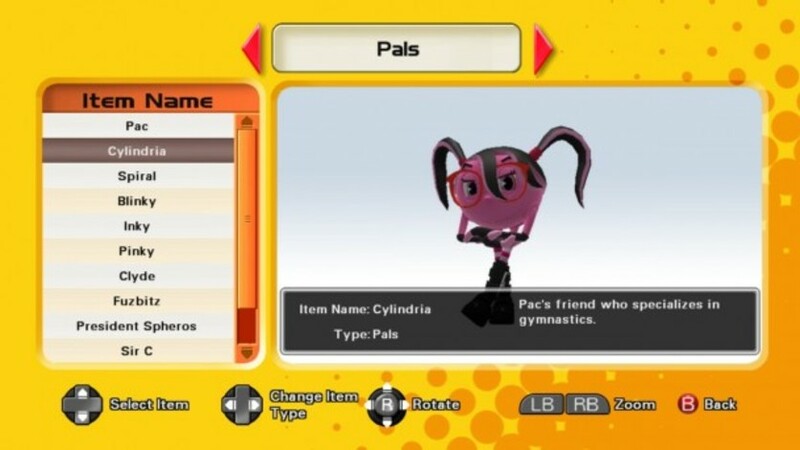 Stage Save Function – Allows you to save your progress between stages. 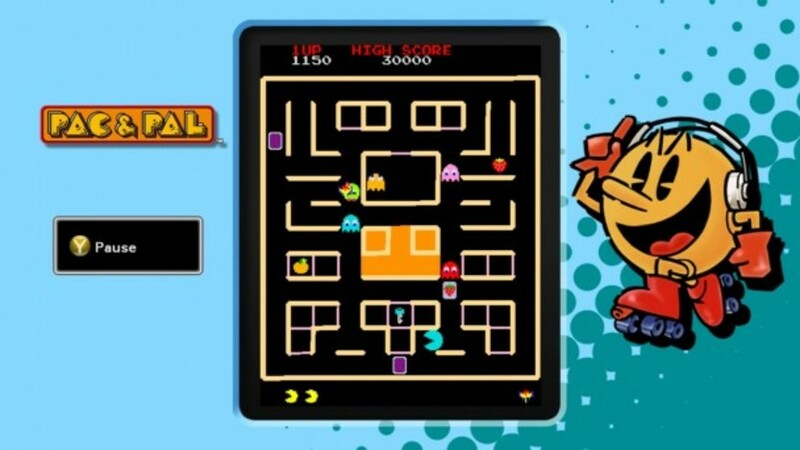 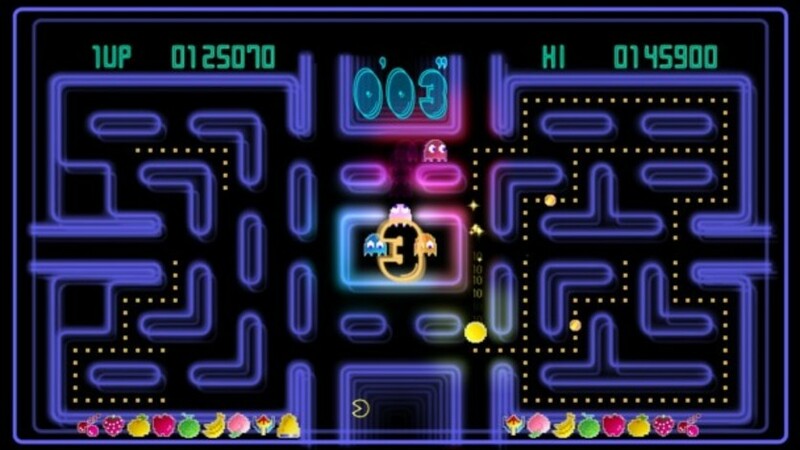 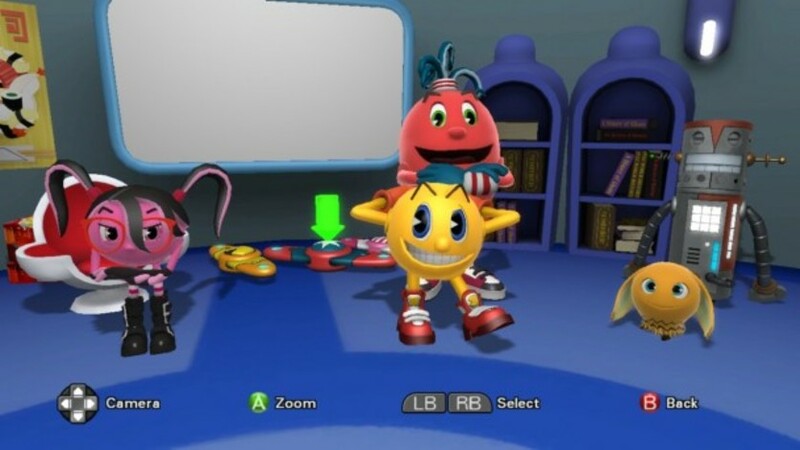 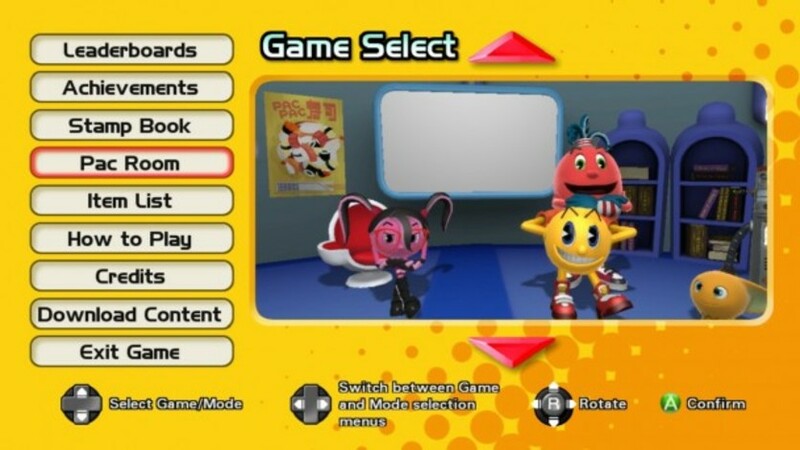 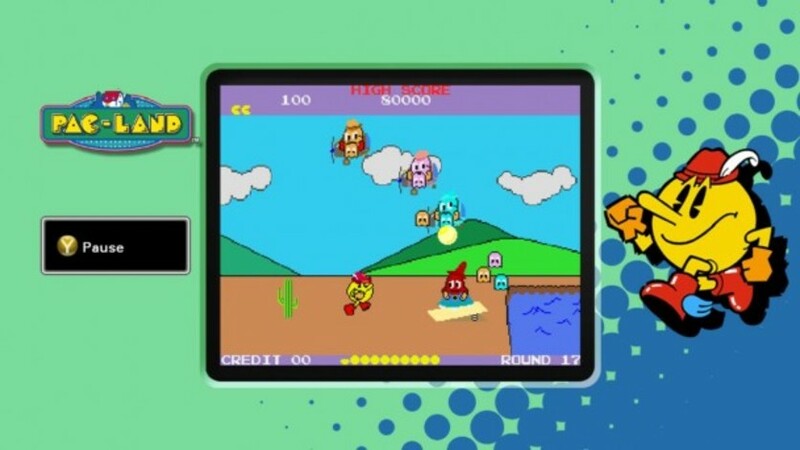 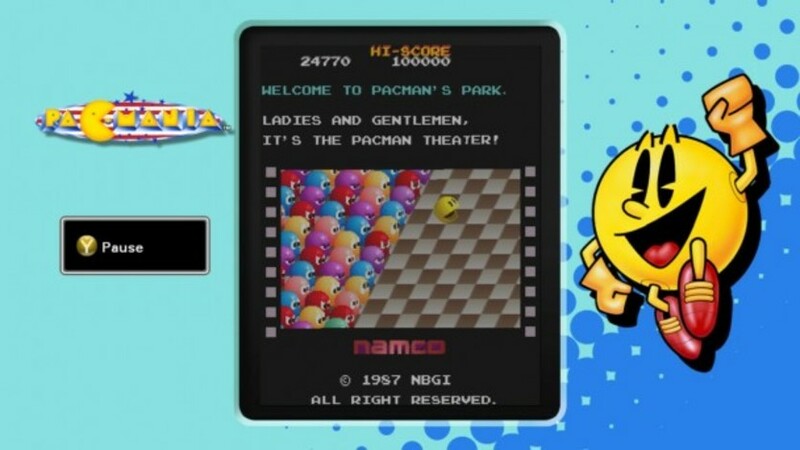 Multiplayer PAC-MAN – For the first time, PAC-MAN Battle Royale brings the 4-player arcade hit home.